Toddler Approved! 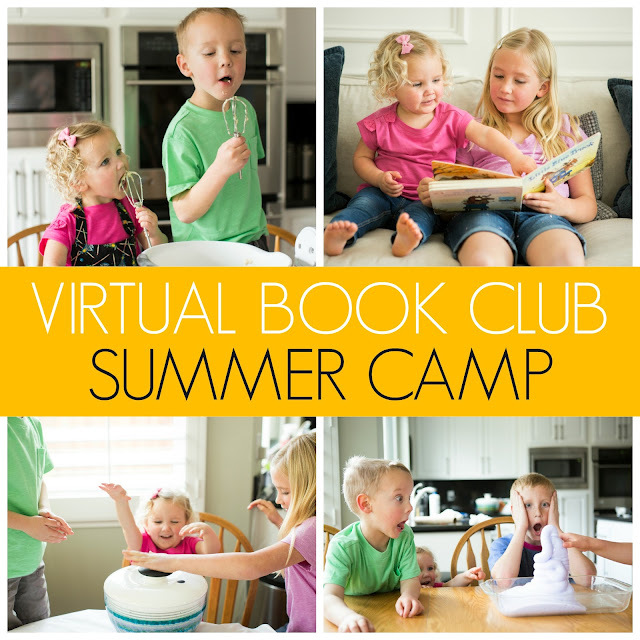 : Simple Toddler Summer Camp Activities Prepared for You!! 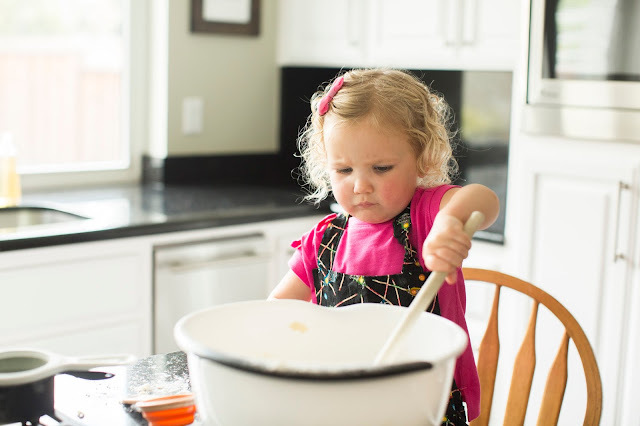 Simple Toddler Summer Camp Activities Prepared for You!! It is still about two months away, but summer is coming quickly! We like to plan ahead and have all of our toddler summer activities organized early so that we can actually fly by the seat of our pants once summer hits and pick and choose what to do each day. For our summer to feel successful we like to do three things every day. This summer I want to help make things easy for you by sharing my favorite online toddler summer camp program that will help you accomplish those three things (and more!)! Not only will our camp make your summer easier, but it will make it a whole lot more enjoyable too! 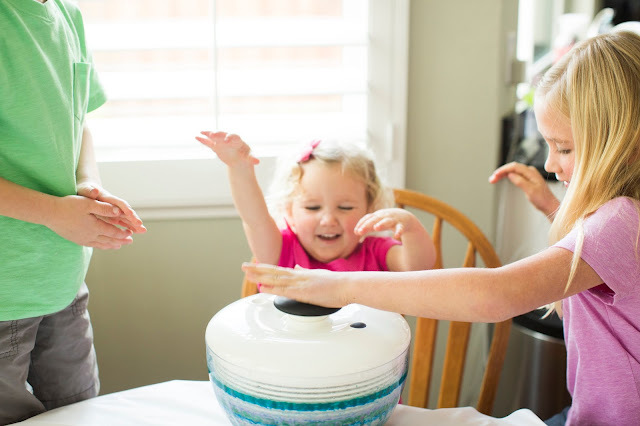 Our toddler summer camp will help you be organized and find time to connect with your kids in really fun ways! 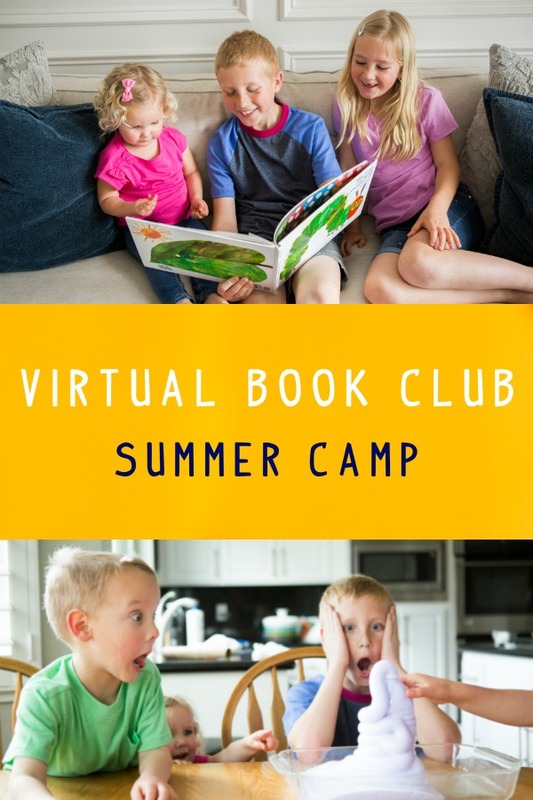 Here's a sneak peek of our summer camp program that I've been working on with a few friends (you know them too since they are my Weekly Virtual Book Club Co-hosts!). 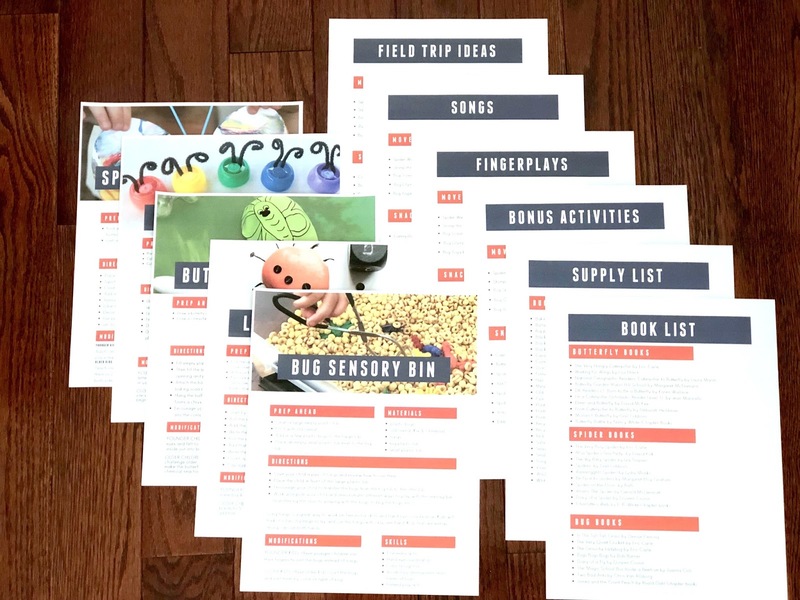 Here’s a sneak peek of what’s in the camp printables you will receive plus all of the other awesome things that are included in your membership! 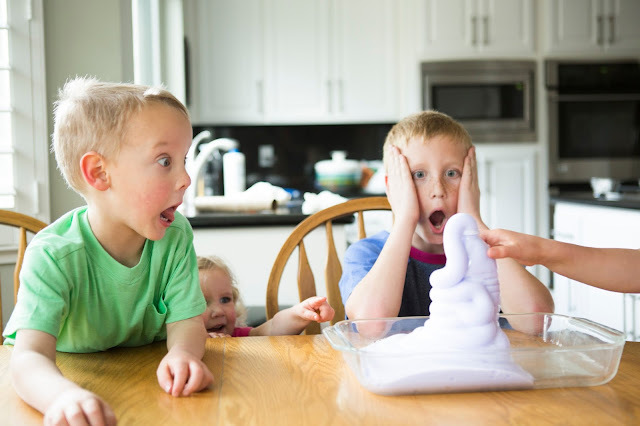 The printable pack includes photos and simple tutorials of super fun activities to do with your kids! Our summer camp is great for kids ages 2-9 (toddlers, preschoolers, and school age kids). We have three camp leaders and each one specializes in a different age group. I'm the TODDLER leader (ages 18 months to age 3). Kim at The Educators' Spin On It is the PRESCHOOL leader (ages 3-5), and Cerys from Rainy Day Mum is the SCHOOL AGE leader (ages 5-9). One of the best parts of our camp is that most of the activities can be done together by kids from all three age groups! This is especially awesome if you have several kids with ages ranging the full age span of our camp (like mine do!). One of our goals for camp is to help you feel confident trying new things with your kids and making some great memories! 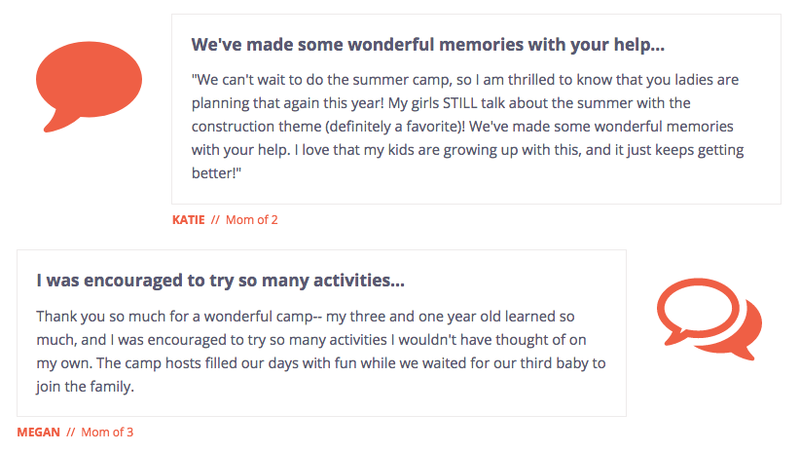 Here are some thoughts from Katie and Megan, two of our past camp participants. Three summer themes with over 45 easy and awesome activity ideas with full instructions and supply lists. With more additional bonus activities to try too! Field trip ideas and trips – you can have adventures without leaving your backyard or use the ideas to get out and explore your community. Children's book recommendations to go with each of the 3 themes. An Invitation to our exclusive Facebook group to connect with other moms doing the summer camp and us. Weekly Facebook Live Chats with our team in the Facebook Group. 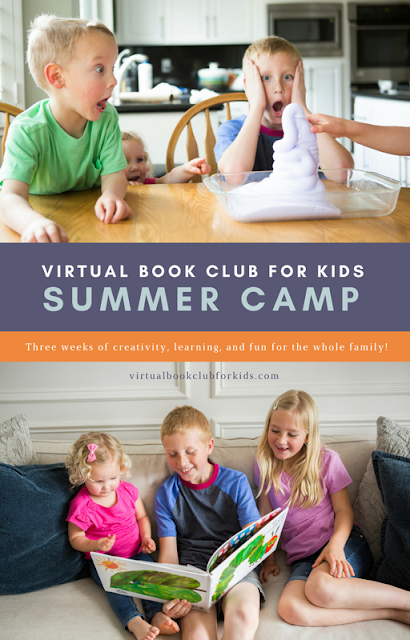 You will receive our Exclusive 2018 Summer Camp Ebook with all printables in an easy to find format at the end of camp so you can continue to have easy access to ideas for the rest of the summer! What are the summer camp themes this year? You can read more about them on our main camp page here, but they are arts & crafts, science & nature, and cooking!! Sign up for Your Virtual Book Club Summer Camp Membership! If you have any questions about camp, check out of main camp page with lots of information, or comment below! I WOULD love to answer your questions and hope we'll see many of you joining us for camp this summer!